“Everything in the body is connected. We recognize the strong links between oral health and overall health. Focused on proactive prevention of disease, our practice utilizes both a biological and clinical approach to your dental health. 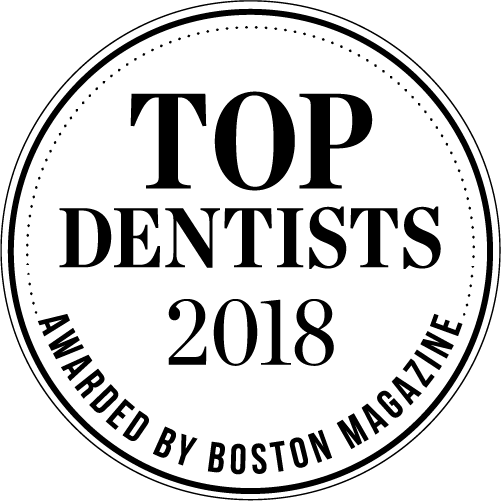 Dental Health Concepts’ dedicated team of highly skilled doctors, dental hygienists, laboratory technicians and office staff are committed to providing you with the highest standard of care — careful, competent and compassionate. 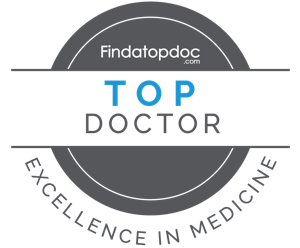 Our exceptionally well-trained doctors hail from the most elite educational institutions. Passionate about their profession, they stay abreast of the latest technologies, practices and advancements through participation in continuing education experiences and dental studies exploring advancements in treatments. 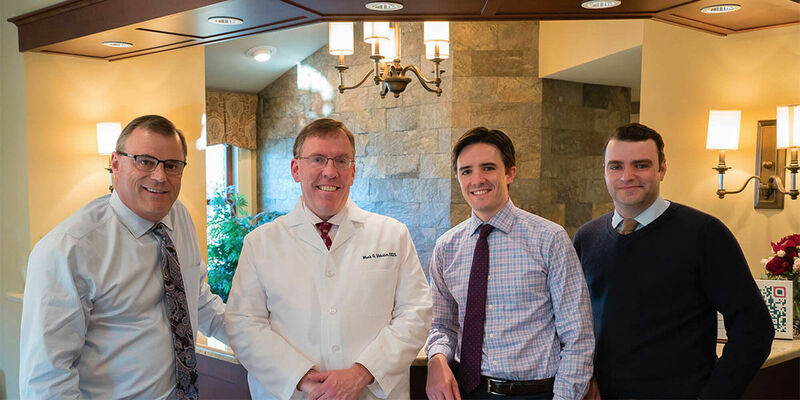 Our doctors are committed to providing exceptional oral care that is appropriate and relevant to each patient’s personal needs and preferences. 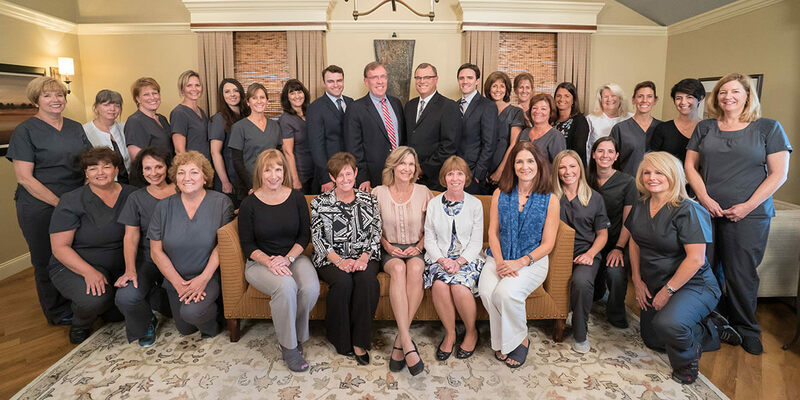 We are committed to excellence in all areas of patient care by employing highly skilled team members and encouraging their continued growth and knowledge through ongoing education. 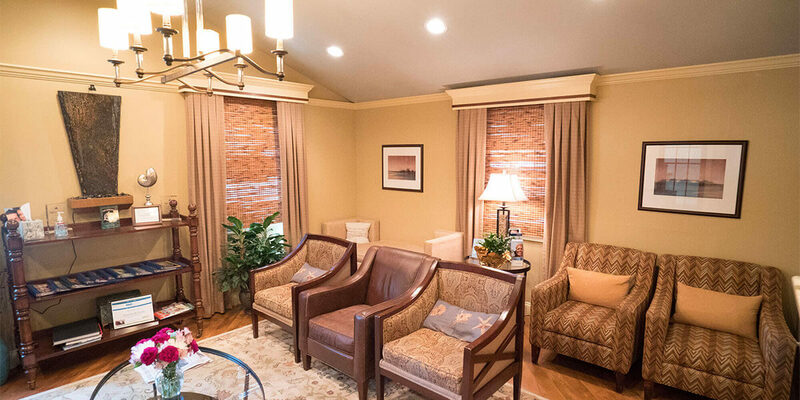 Our spa-like waiting area is airy and relaxing, with comfortable seating and free WiFi. We feature the latest technology and equipment in our treatment rooms.